In Malaysia, a book in mass-market paperback format costs RM35 on average. Once in awhile, there are several book clearance sales in the country. 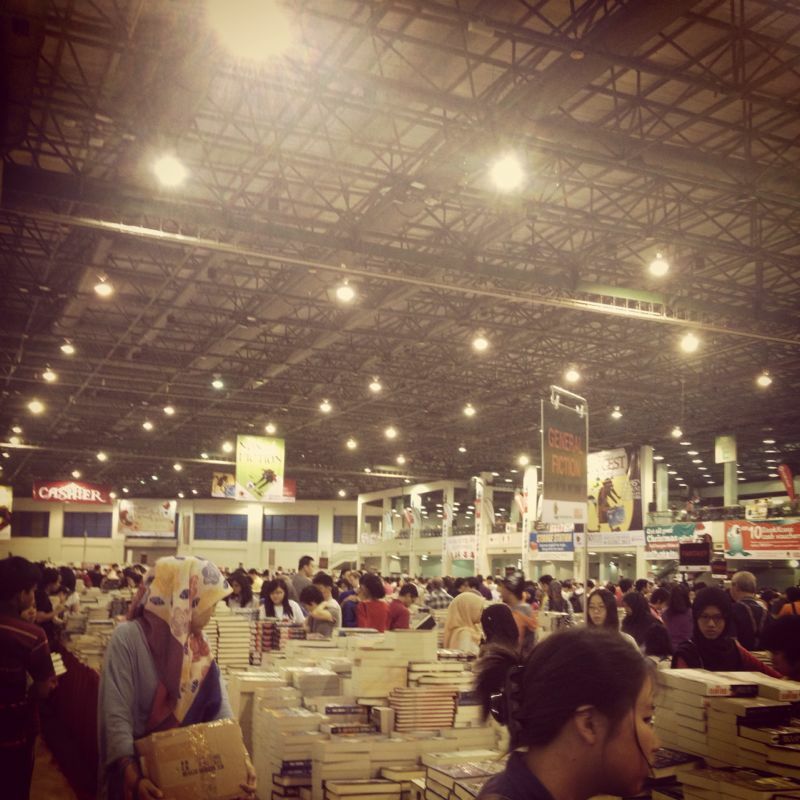 During these sales, that same book could be sold as low as RM5. Most book-lovers go into book-buying frenzy. They bring boxes or trolley bags to the venue so imagine the amount of books that they purchase! Few customers told Mr Sam (store owner) that they keep buying books even though they have not completed reading all of the previous year’s purchase. Some even own books that have been sitting on bookshelves for years! So instead of buying books you don’t read, why don’t you rent books at SS Readers Corner? You only pay 25% of its retail price if you return the book before its due date (it’s usually 90-days rental). Visit our store to find out more about our book collection. ps: This is a serial of blog posts to encourage people to borrow/rent books. Find out more about this blog serial by clicking the tag ‘Series’. This entry was tagged Benefits, Book rental, Malaysia, Readers, Reading habit, Series. Bookmark the permalink.